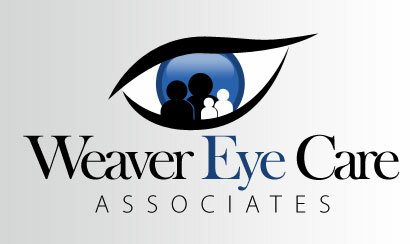 Call our office at (610) 488-5315 to schedule an eye exam with Dr. Weaver, who sees patients Mondays, Wednesdays, Thursdays and the 1st and 3rd Saturday morning of each month. We still accept new patients and accommodate walk-in patients with a medical emergency during our normal business hours. If you have a scheduled appointment, please print, fill out and bring with you the following documents so that the check-in process goes quickly, allowing you to see Dr. Weaver closer to the time of your appointment. You may also fill out our online form with your contact information to schedule an eye examination. Someone from our office will then contact you to finalize your appointment.